The Hit Worm Magnum by Berkley delivers the same performance as in the Hit Worm but in a larger profile attracting bigger bites. Featuring a thicker body profile with a thinned out tail section that finishes off with a bulbous tail. 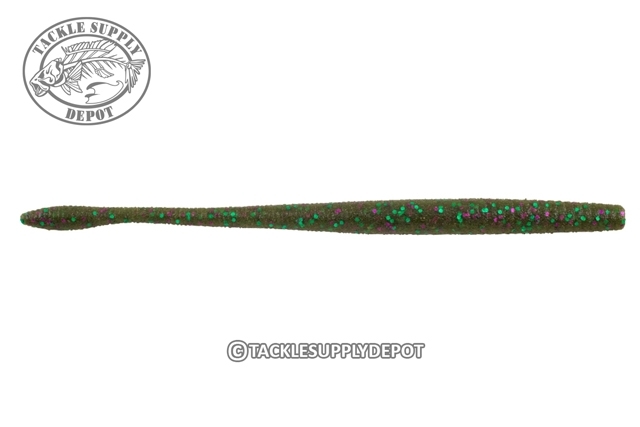 The Hit Worm Magnum is excellent for shakey head rigging as well as Carolina riggin and provides subtle vibration that entices light feeding fish into biting. Matched with Berkley's MaxScent formula that creates a field of smell and flavoring to draw strikes in from near and afar.